The fate of the London Bridge area was sealed sometime in the 1stcentury when the Romans built the first wooden bridge over the Thames just downstream from where today’s bridge stands. 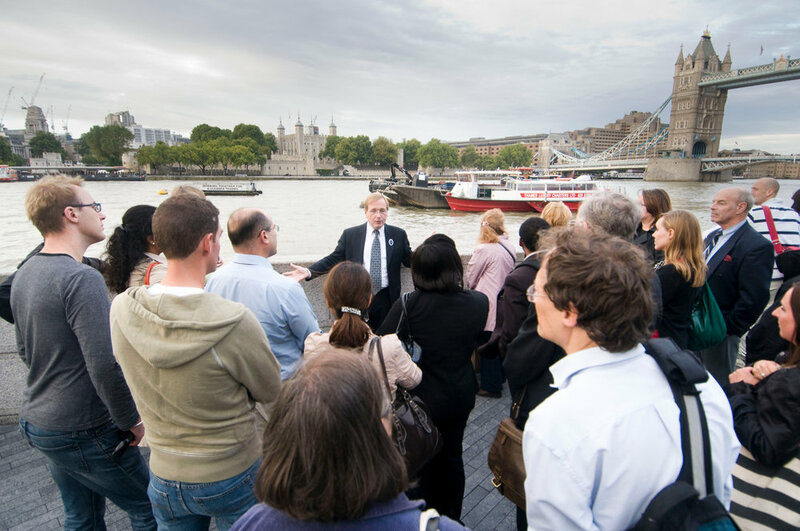 Since then it has been a place of strategic commercial, social and transport significance, and the area has borne witness to some amazing advancements in engineering to overcome the considerable obstacle posed by the river Thames. Our tour examines the tunnels, bridges and land reclamation that have tamed the wide, swampy river marsh that would have been found here around 2000 years ago.